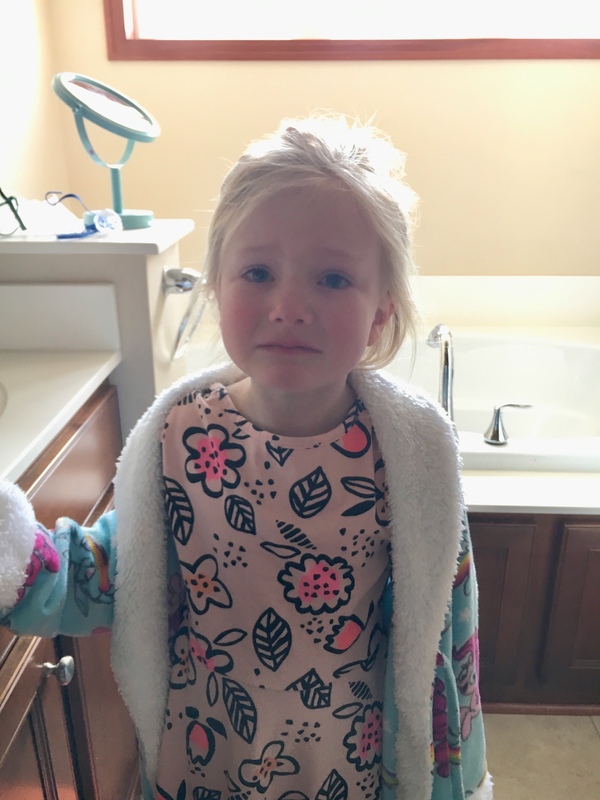 Emma wasn’t feeling well today, so she stayed home from school, we had to cancel a play date and skip gymnastics. She wasn’t happy about any of it. 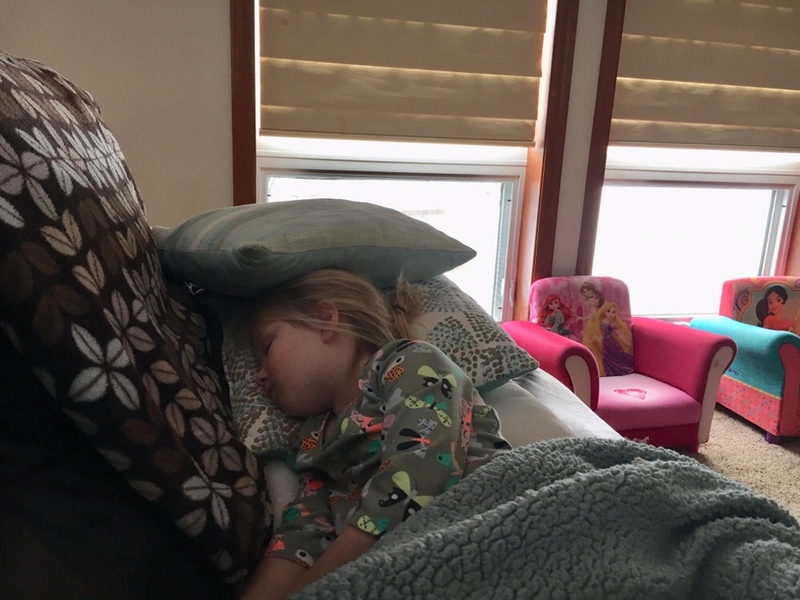 She said she was fine all day, but fell asleep on the couch which is a sign she definitely wasn’t feeling fine. Hoping she’s better tomorrow because she has a special date with daddy!